Chrono Trigger is one of these old Squaresoft games that are often mentioned as one of the best jrpg’s of all times and honestly, it would be in my top ten as well. The game featured a ton of great characters, a great story and an amazing soundtrack. Which is getting tributed through a new fan-made album called Chronicles of Time. 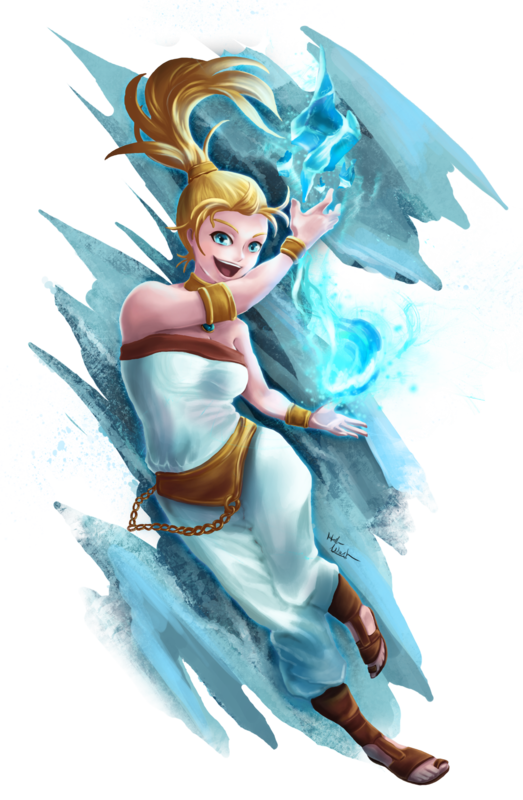 Cronoan who is on board Game-Art-HQ since her excellent submission to our Super Metroid Anniversary in 2014 is drawing illustrations of the main protagonists in Chrono Trigger doing the so-called “Techs” which were abilities that range from magic spells like the Ice Tech done by Marle here or also martial arts moves and a lot more. I really hope that Square-Enix might consider doing a real remake of Chrono Trigger or release a new game for the series. This is the first fan art of Marle on GA-HQ btw.